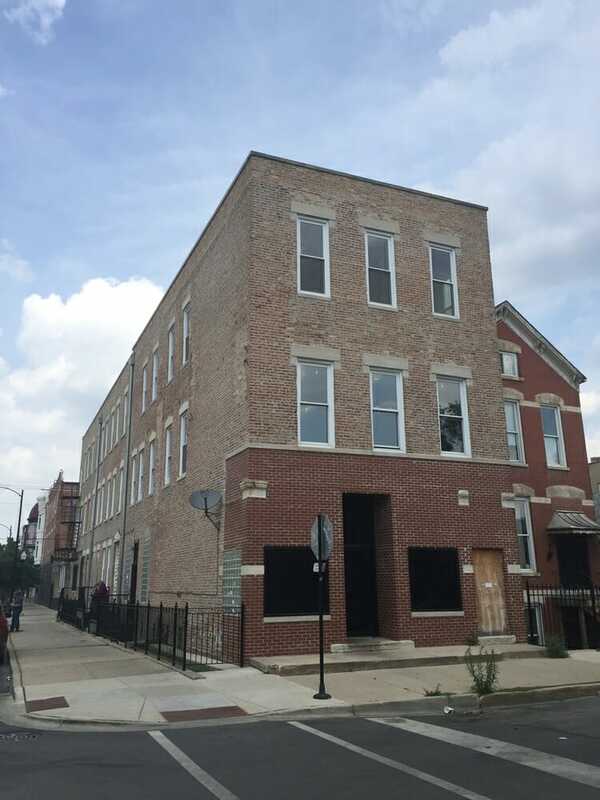 Before renovation, this property located in the desirable Pilsen neighborhood suffered fire damage destroying 25% of the interior. 3F was hired to gut renovate the property and bring it back to life. 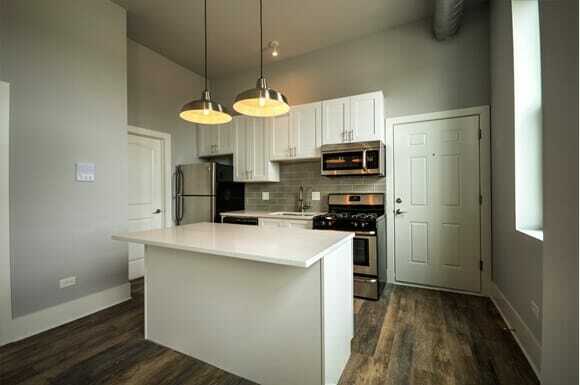 All 8 units were renovated with condo quality finishes including new kitchens with stainless steel appliances, shaker cabinets, and granitecountertopss. 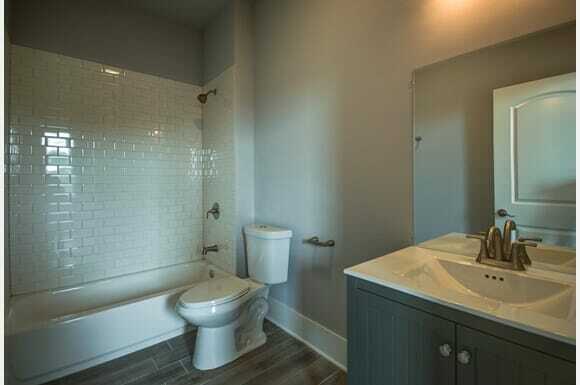 The bathrooms are very tastefully done with all new cabinetry, lighting and beautiful tile flooring and showers. 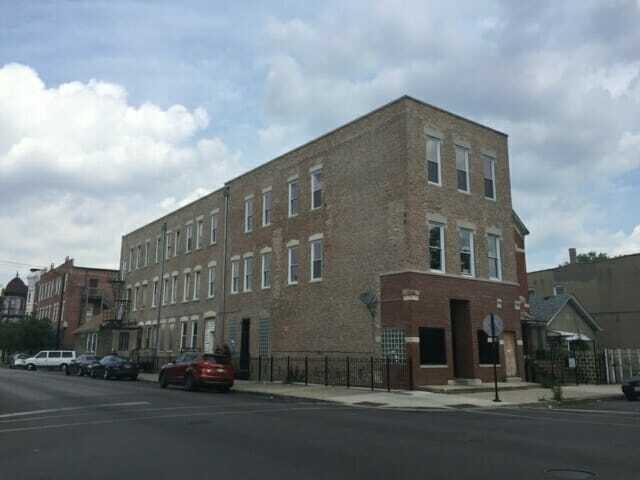 1756 W 21st Pl, Chicago, IL 60608 is close to everything! Just a few blocks from the 18th Street CTA Pink line, restaurants, cafes, coffee shops and local boutiques. 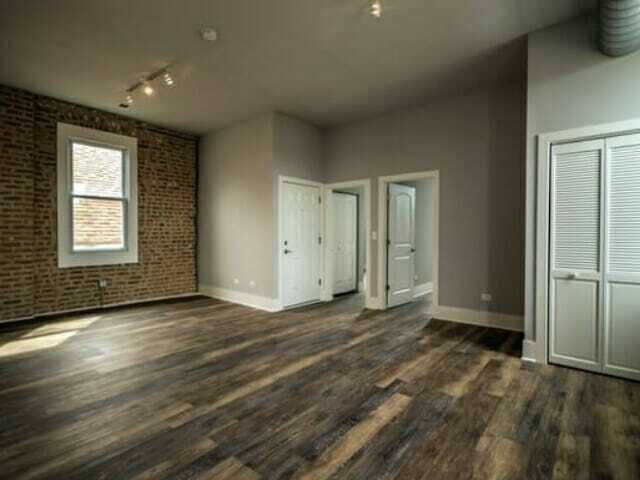 Easy access to Chicago’s Loop, the West Loop, Fulton Market, UIC and the Illinois Medical District. See the Before and After Virtual Tour Here!